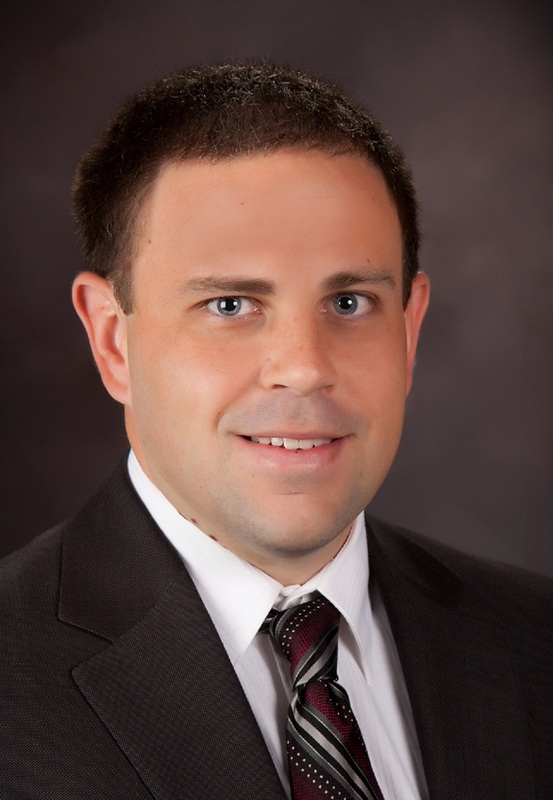 Hello and welcome to the Young and Licensed blog, created and contributed to by members of the YCPA Committee of the Florida Institute of CPAs! 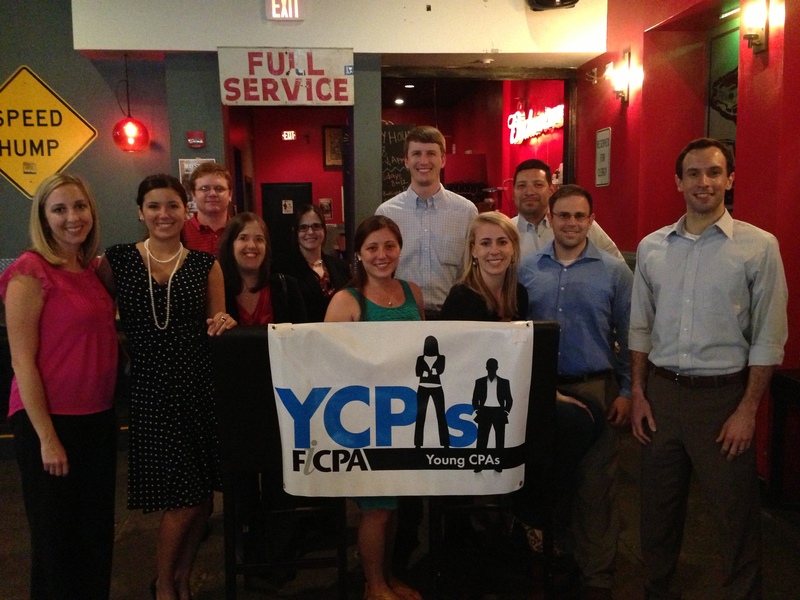 Our committee is a state-wide group that strives to bring young CPAs together. We are in the second year of our blog and I hope you have all enjoyed the great content our first year has provided. We have a lot planned for you Young CPAs this year, including great professional networking opportunities; visiting with members of the Florida Legislature; coordinating a statewide day of service for CPAs to give back to their communities; and much more. We will also be providing our views on technical topics in our profession and giving you a look into the lives of Young CPAs. I invite you to join us and read about our journey throughout the year. Enjoy! Prev Post: What’s Your Fraud IQ?